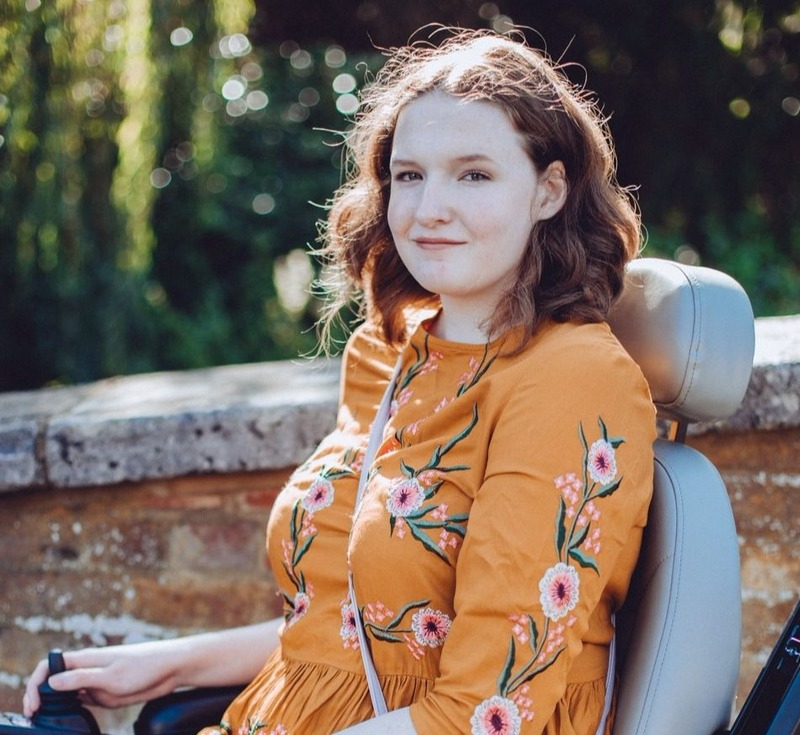 I am by no means a fashion blogger, far from it in fact, but I am really enjoying doing more fashion and style posts every now and then. Today I thought I'd take it back to my early blogging days and do a wishlist style post, mainly because it's been too dark all week to take photos for beauty posts! Also though, I do have a wishlist as long as my arm full of gorgeous Autumn pieces that I'd love to have in my wardrobe. 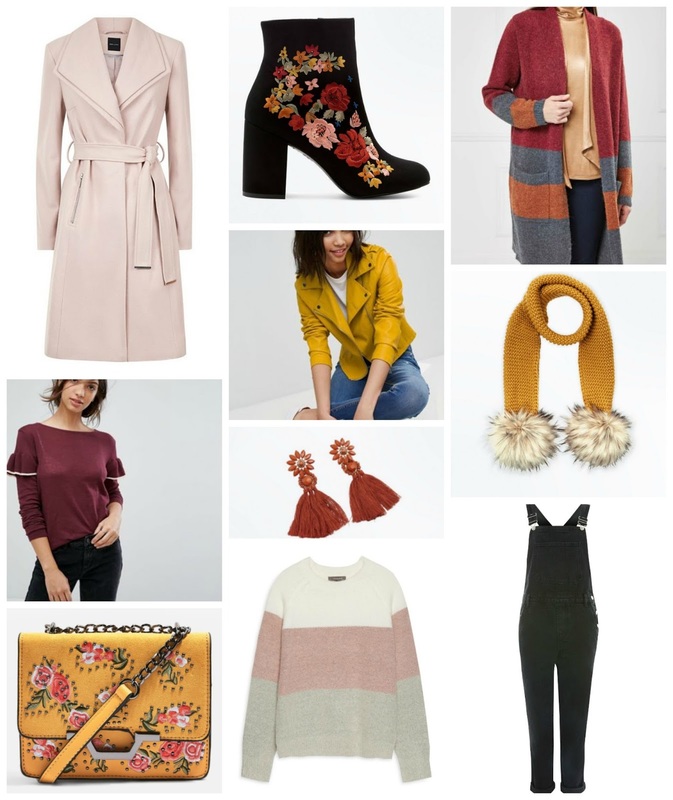 I've been trying to step out of my comfort zone more, picking bolder and more statement pieces and for me now is definitely the right time to do this as I'm really loving some of the Autumn trends that are filling the highstreet right now and this is just a small selection of some of my favourites. There are 3 colours that I can see myself wearing a lot this Autumn, and Winter: mustard yellow, light pink and deep purple. Up until a few weeks ago I didn't think I could pull off mustard yellow and pink has always been a colour I've disregarded which really goes to show just how much my style has evolved in the space of a year. I'm also still really loving the embroidery trend, as well as anything with some simple frills on. I'm starting to warm to all of the tassel earrings that have been filling the highstreet as well now, although I can't wear them yet until I get one of my ears re-pierced as the hole closed up last year! I'm going to keep stepping out my comfort zone though, trying new things and experimenting with different prints and patterns in particular. What trends will you be embracing over the coming months?